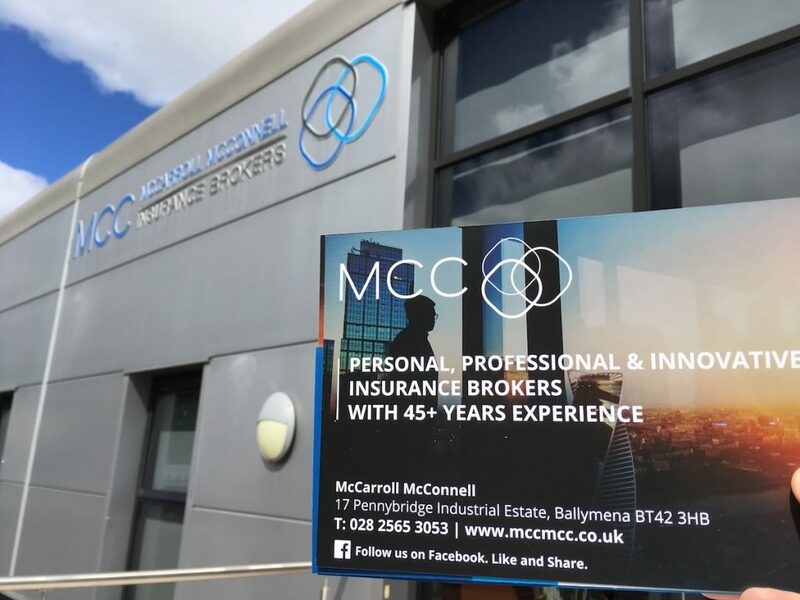 McCarroll McConnell Insurance Brokers offer competitive insurance to our customers throughout Northern Ireland. Are you feeling the pinch? One of the biggest issues on people’s lips when we speak to them in 2017 is the rising price of insurance. The BBC News has featured rising insurance premiums in articles over the past few months. Click here and here to read more – they give some business insight on the issue; Insurance Premium Tax (IPT) increase, compensation payments, increasing average payments. We, at McCarroll McConnell, want to look after our customers, many of whom are local and known to us personally. We know that people are always looking for good value insurance, but also good cover insurance. Many people want to deal locally with a face and a name they can trust. Can you have one without the other? Can you be competitive and comprehensive? Young driver insurance? Sure. Classic car insurance? Of course. Standard car insurance? As standard. Our home insurance. Safe as, well, houses. Commercial insurance? Job done. Here at McCarroll McConnell we will be honest with you. We will not promise you the world. It wouldn’t be fair, it wouldn’t be transparent, and it wouldn’t be accurate! But what we will do is promise that we will give it our all to give you the best that we can source for you. Often this includes fantastic benefits like protected no claims, breakdown cover, legal cover, cover for your keys. If you don’t want the extras, then that’s fine, too. We are here if you want advice on whether or not to take them. We don’t like gimmicks. We like honesty and good value. We aren’t selling; you’re buying and we want to help you. We are here to serve our customers, local and not so local, in our office towns of Ballymena and Ballymoney, and anywhere in Northern Ireland that we can help. McCarroll McConnell Insurance Brokers are here for you. At McCarroll McConnell Insurance, it’s who we are.